3. Leonore’s Tour. 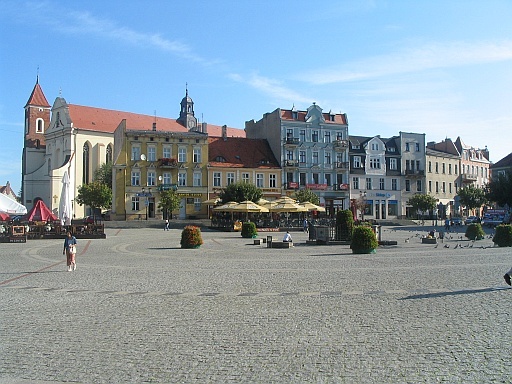 Gniezno and Broniszewice. The last day. In the last day of our tour we left agritourism house where we stayed for two days for the first Polish capital Gniezno. 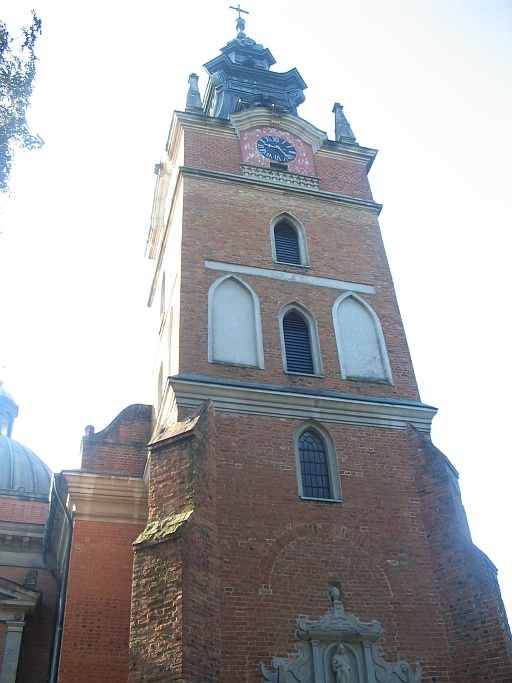 This is the place where traces of the earliest Slavonic settlements were found and a very important town for the beginnings of Polish nation identity and Christianity in this part of Europe. You can read more about Gniezno in wikipedia: http://en.wikipedia.org/wiki/Gniezno . 2. Leonore’s Tour. Wągrowiec area. Day 2 and 3. Yesterday and today I found very exciting to walk where family lived even I don’t find traces here. It is sill very exciting to be in theses places. The churches are beautiful. 1. Leonore’s Tour. Brodnica Lakes area. Day 1. New Tour with Leonore and her family.